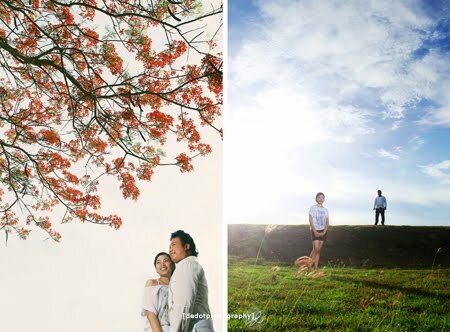 A couple who will carry out their wedding on 24-25 dec this year, performed their pre wedding photo shot only 3 hours and just one outdoor location. It started at 2 pm until 5pm for photo shot. This moment for the time is very tight. 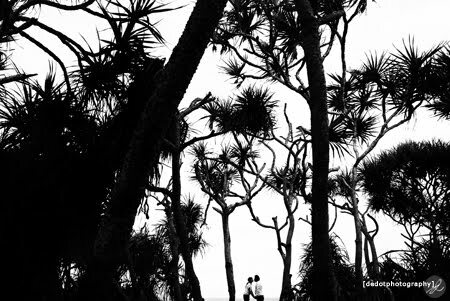 The location in Bali was always interesting to make pre wedding photo especially in candid but their photo made as natural as and they are very satisfied. They trust with my products photos, so proud to build image Dedot photography. It helped by a friend for lighting named Kupik. Thanks Kupik.